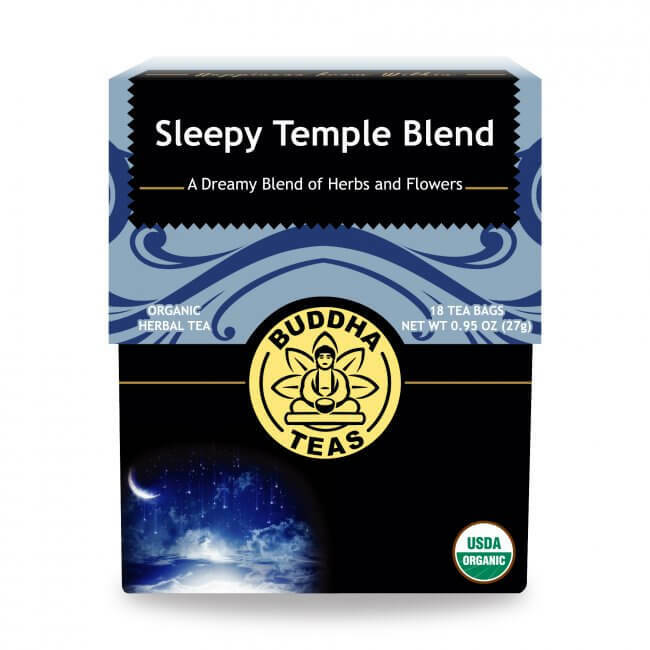 Take a moment to relax with a fresh cup of Sleepy Temple Blend, a smooth floral flavor medley that makes for a perfect diversion at the end of the day. 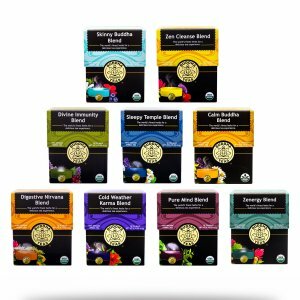 This herbal blend employs the appealing aromas and flavors of well-known floral teas like chamomile, jasmine, and lavender, expertly complementing them with the cool qualities of spearmint, and an intriguing hint of licorice. 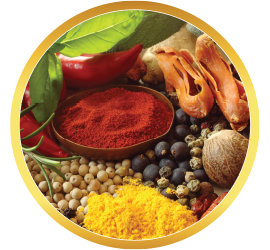 The refreshing blend of flavors provides a smooth and satisfying taste you’ll treasure at the end of a long day. Indulge in a fresh cup of Sleepy Temple Blend, and discover why this herbal tea blend is a perfect addition to your tea collection and to your evening routine. 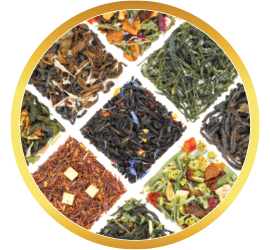 You can delight in this fragrant, luxurious herbal tea blend free from the worry of any unwanted ingredients. 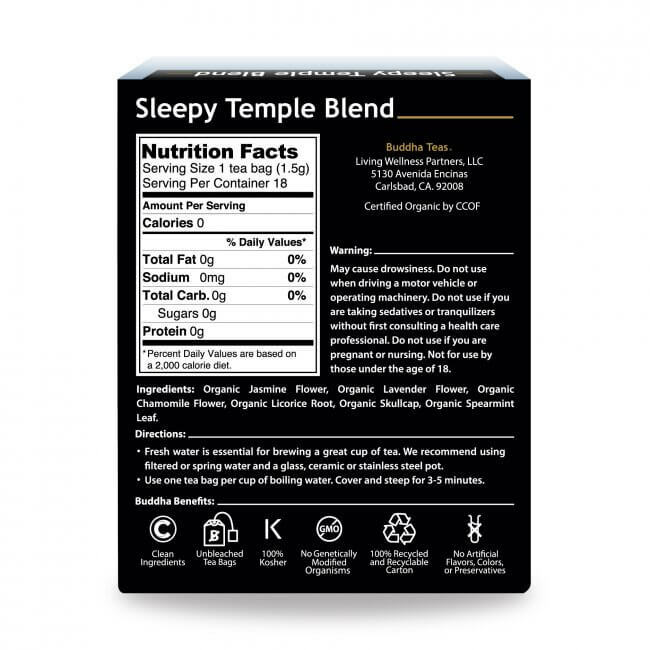 Our Sleepy Temple Blend uses pure, 100% organic ingredients, free of additives, fillers or preservatives. 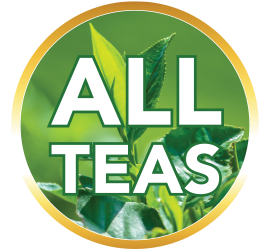 We also package our teas in bleach-free tea bags to eliminate the risk of harmful chemicals, like dioxin and bleach, which can contaminate teas during the steeping process. 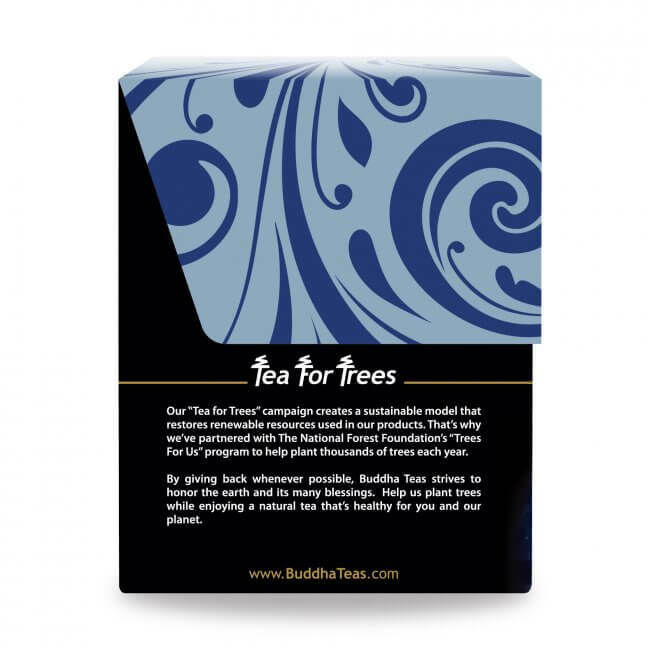 Enjoy this tea as a stress-free addition to your daily routine, especially when you save money on your purchase through our bulk discounts or by taking advantage of one of our coupon codes. 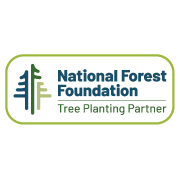 Remember that all orders of $50 or more receive free shipping within the US! 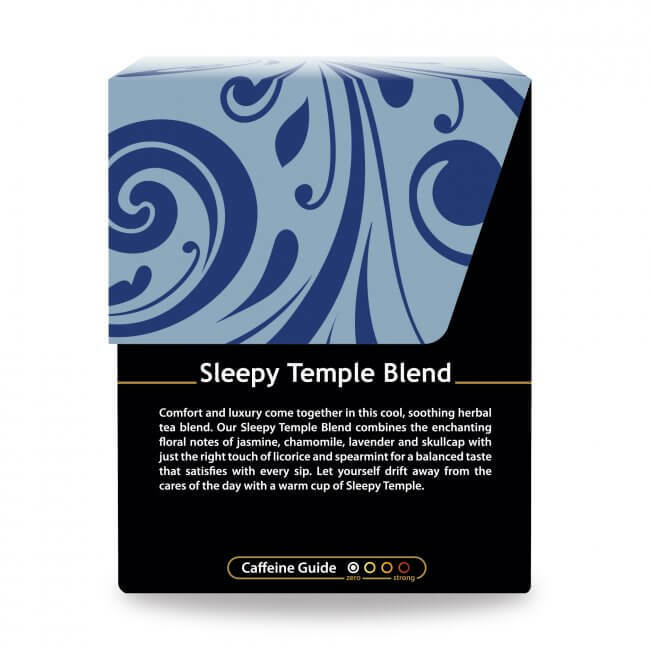 Order today and discover the luxury of our Sleepy Temple Blend! I love the flavor of this tea, so smooth and yummy. The effect of this tea is aweomse! Truly relaxes and is very mellowing - perfect for bedtime! Not a strong flavor, tastes to me like a mild green tea. Very enjoyable. 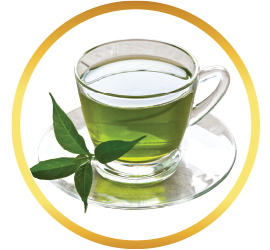 This tea has the most soothing and calming effect before bedtime. I've tried other tea brands but this brand by far is the best I've ever had. I will definitely be a loyal customer. 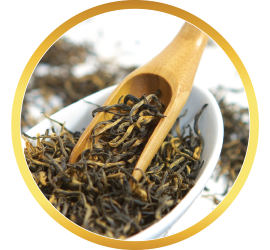 Great flavor, mild, relaxing tea! 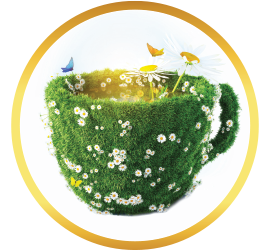 Review Title: A relaxing tea with a great taste! 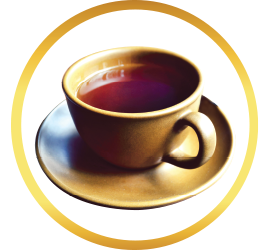 The tea is very tasty and it has a calming effect. Very good! We'll reorder it definitely. 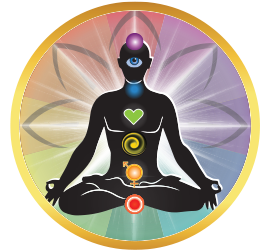 I used to use pharmaceuticals to sleep, but it always made me feel depleted of energy in the morning. I decided to start using this sleepy temple tea and it has been a gift from the gods. 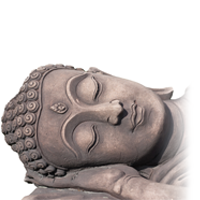 It relaxes me, calms my mind and I sleep like a rock, and when I wake up in the morning I don’t feel that chemical hangover. I also don’t have to worry about physical dependency like with chemical RXs... I will always keep this gem stocked in my cabinet. Love this tea! It has a mild taste that is subtly floral. 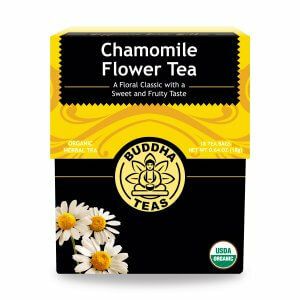 I must admit that I was skeptical at first, but now when I have a cup of this tea before bed I fall asleep easier and I have a deeper, more restful sleep. Review Title: Smooth full flavor. 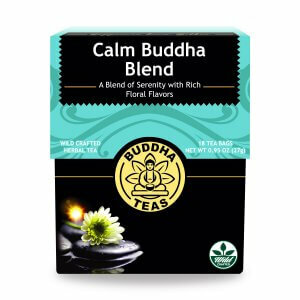 I drink this tea every night...so calming to all the senses...such a smooth, full flavour. It does make me sleepy and taste amazing!